I’d seen parts of Double Indemnity before, but it was such a treat to see it on a huge screen where I could appreciate the darkness and the light in the movie, the facial expressions, and the score. Someone on Twitter* mentioned that he noticed the silences during the movie better. I thought that was a great observation. Have you gone to one of these? Have you seen anything else good in the theater lately? *If you like to watch TCM, the #TCMParty is a fun hashtag to follow if you want to have a Twitter chat during a movie. 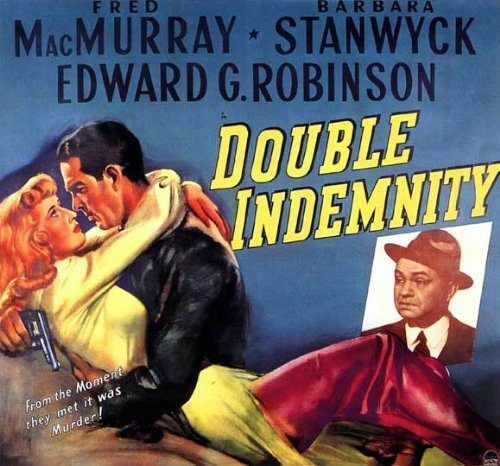 Double Indemnity image from here. (The article about women in Film Noir is excellent reading!) 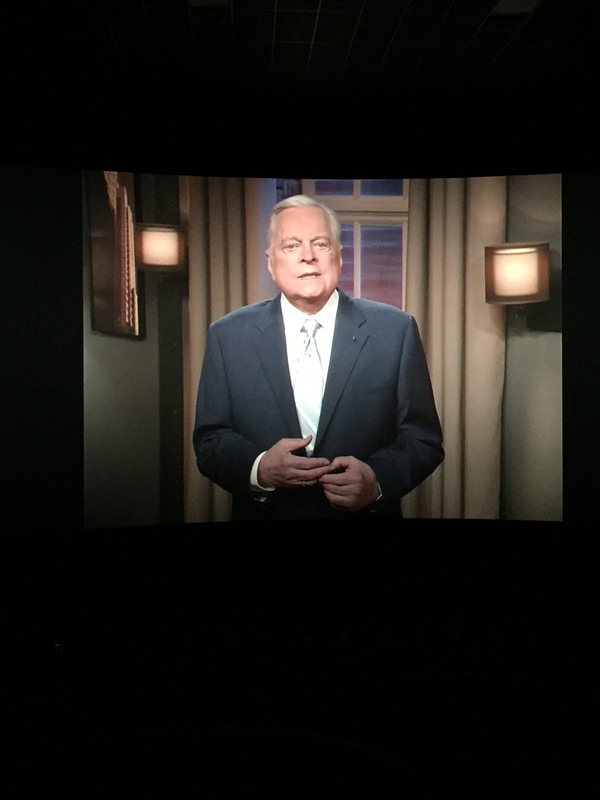 Photo of Robert Osborne is mine from the theater.